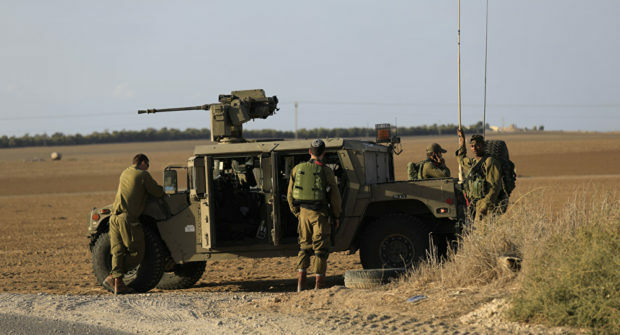 Earlier today, an Israeli Defense soldier was shot and killed by a Palestinian sniper on the Gaza border. The incident comes amid an escalation of tensions at the border Friday. According to the IDF, during the so-called “peaceful protests” at the border between the Hamas-led protesters and Israel, shots were fired at IDF troops.